On whether he breached the provision of the Handbook of the Returning Officers, 2014. (directive 15.15.5.1), Jani said he “may have skipped a few steps, but the intention was never to be in breach of Election Commission directives”. 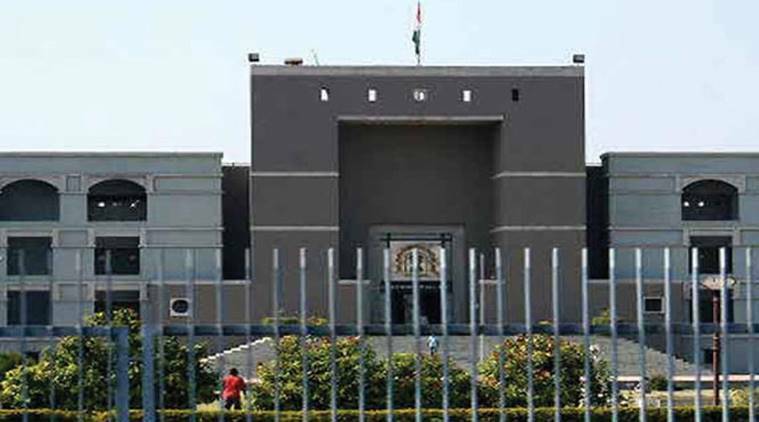 Dhaval Jani is a witness in the trial on the election petition moved by Congress leader Ashwin Rathod, who has challenged the victory of state education minister Bhupendrasinh Chudasama in the polls. Rathod lost to Chudasama by a margin of a mere 327 votes, and said he lost because the returning officer illegally invalidated 429 postal votes. He has also alleged that Jani was transferred to Dholka by Chudasama’s “design”, despite the model code of conduct, to win the election. Senior advocate Percy Kavina, representing Rathod, presented as evidence to the court the CCTV footage of the counting hall during the counting process to show that Jani had not announced as mandated that the postal ballot count had finished. Commenting on video evidence submitted by the respondent earlier, where a folder was found missing, Kavina addressed Jani and said, “By allowing an incomplete document to remain with the court and not curing the gap on your own, you could be said to have given false evidence.” Jani will now be questioned further on March 6.